AIS Compete combines rich durability, functionality and sophistication in one comprehensive solution. 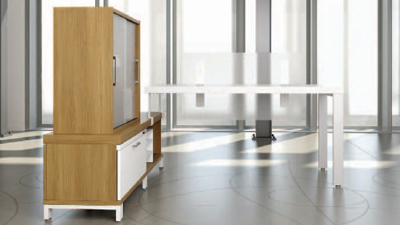 From reception stations to private offices, Compete offers a multitude of components and accessories designed to fit your needs. 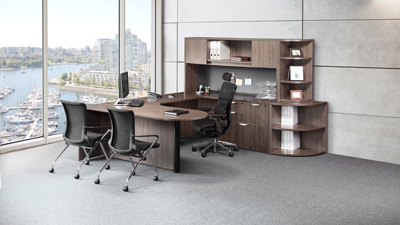 Whether you prefer the look of the 1″ profile or upgrade to Compete Plus with an executive feeling 1.5″ profile, AIS casegoods line can suit every style. 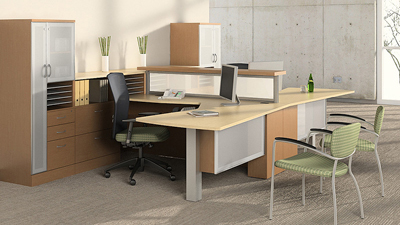 Compete exudes efficiency and professionalism. First impressions are everything. Stay ahead of the rest. Compete. 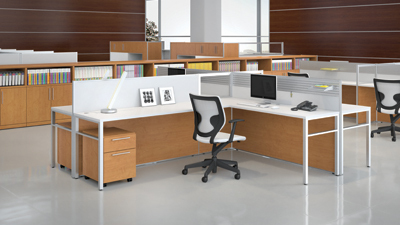 Three H success has been built on precise construction and featuring options – like rounded or squared solid wood edges and mitered corners. 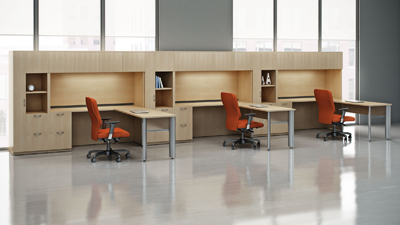 They are proud of the fact that most people can’t tell the difference between Three H laminate and a real wood finish.